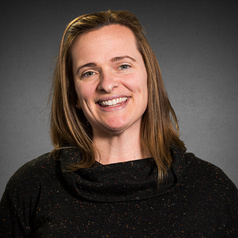 Dr Dawn Gilmore's research interests include learning, technology, and community. In the past she has researched communities of practice in online and offline contexts. She was also a Visiting Scholar at the Centre for Teaching, Learning, and Development at the University of the Witwatersrand (South Africa). Swinburne University of Technology, Ph.D.